Alphabolin is an anabolic steroid produced from dihydrotestosterone. It has a weak androgenic activity and a slight anabolic effect. Almost all athletes compare Alphabolin and Mastebolin. 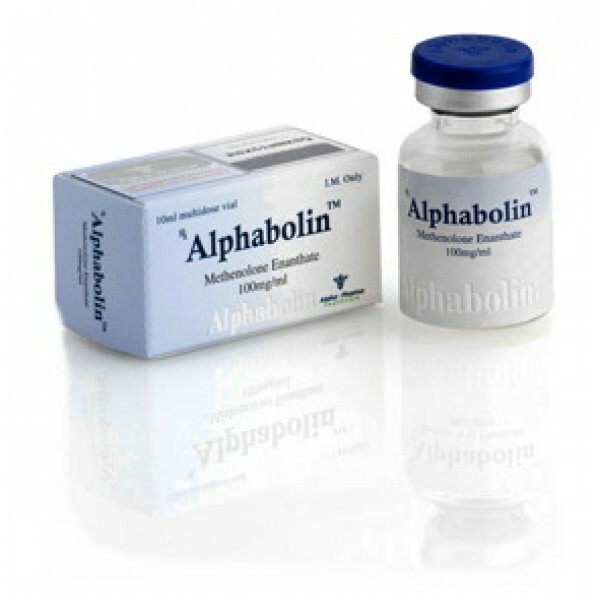 Alphabolin is an injectable form of a substance, which is a long-acting ether (by means of a gradual transition of the substance from the muscles to the blood), presumably in 2 weeks. For the duration of exposure, Alphabolin is identical with TestoBolin. The main drawback is painful injections. 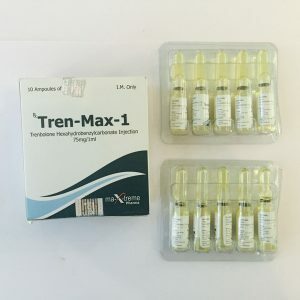 Anabolic result of Alphabolin is comparable with the use of NandroBolin – this drug is more often used during the “drying” period, when the preservation of muscle mass is much more important than its set. Alphabolin has a minimal pullback, and yet many athletes express dissatisfaction with the results after the end of the Alphabolin solo course, if the target is a set of muscle mass. Alphabolin is not converted into estrogens, which is considered one of the main features of the substance. 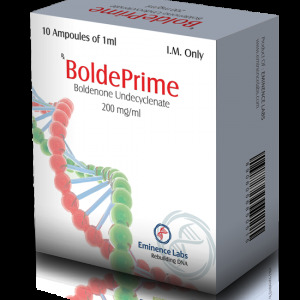 Therefore, you can use Alphabolin without fear of manifestations of gynecomastia and edema. Alphabolin does not significantly reduce the level of reproduction of its own testosterone. Its action is weaker than that of the various esters of testosterone and nandrolone. A significant decrease in endogenous testosterone may be manifested only in the performance of prolonged courses with increased doses. 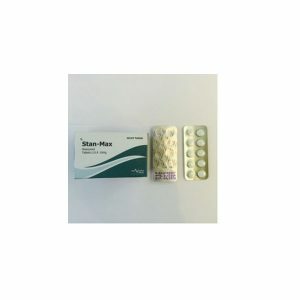 During the course of the course, the use of Vitagon is required – probably the onset of testicular atrophy. Alphabolin almost does not cause an increase in harmful cholesterol. The drug does not have a negative effect on blood pressure. Since the drug has a slight androgenic effect, Alphabolin does not actually cause baldness. The most frequent adverse side effects of the drug Alphabolin are: anger, excitability, insomnia, and even the growth of liver enzymes (if too much doses are used). Alphabolin in our time can be considered a leader among readily available anabolic steroids.